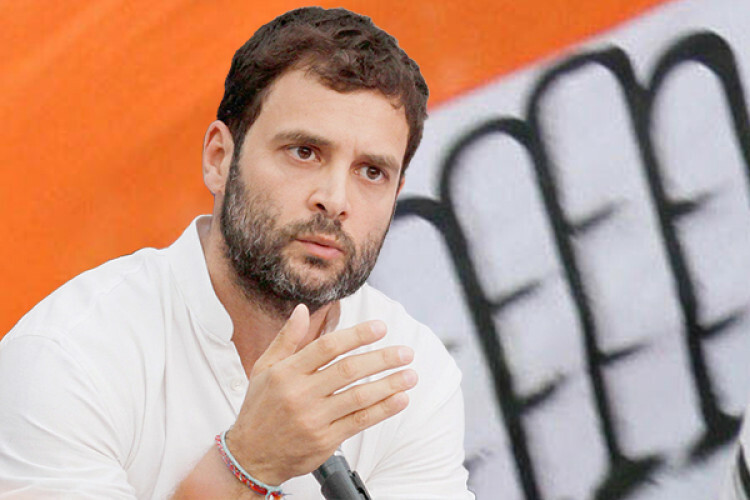 If the Congress will win in the upcoming General Elections, the party president Rahul Gandhi has promised to ensure 'minimum income guarantee' to the poor in all the states directly in their bank accounts, he said on Monday in Chhattisgarh. He further said that this is the first of its kind scheme in the world. He called it a historic step to end hunger and poverty. "You just need to give us an opportunity," he said.